The hardest part during a science fair project is coming up with an idea. . .
Be careful of experiments that: Produce gases or use gases (CO2, dry ice), use chemicals like cleaners, bleaches, alcohol, use of bacteria or mold. These are a few of examples of the experiments that would require approval by the Scientific Review Committee (SRC). Students must be aware of what projects are restricted and which need pre-approval. Call us if you are in doubt! Science Buddies is a great website that not only will help students generate ideas but also guide them in completing the project. Here is a new way to look at idea brainstorming. 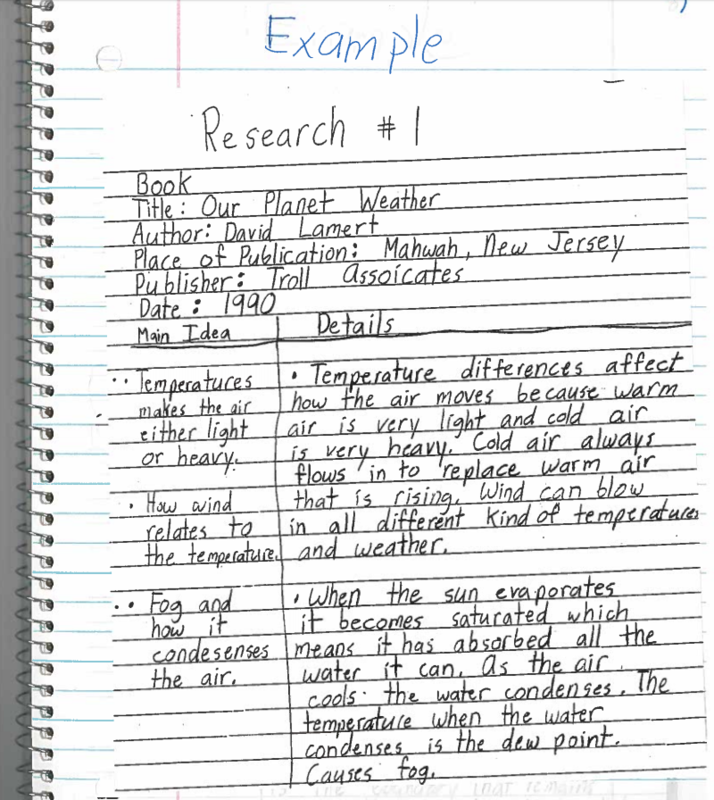 This sample is NOT meant to show an exemplar notebook. It is meant to show what type of general items would be in a notebook, as well as the scaffolding used by the school to help mentor students through the process. Notebooks can be handwritten or computer generated. If you use a computer, you still must bring in a printed copy of your notebook. As a special note, this project involves vertebrate animals and required pre-approval by the SJCOE SRC committee.